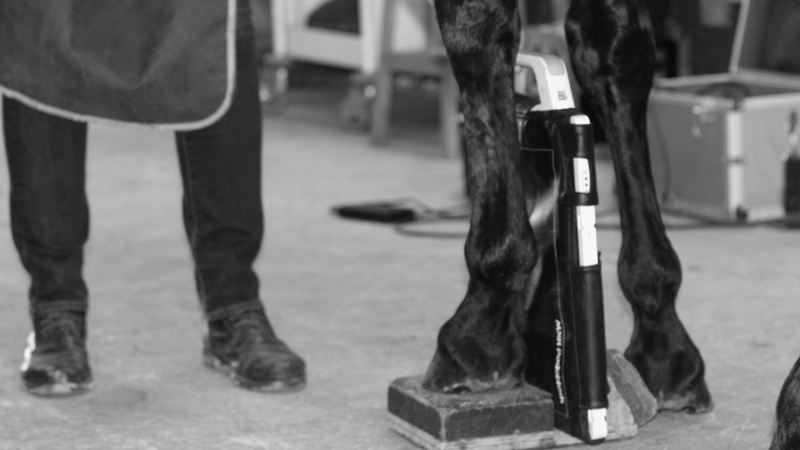 All horses selected undergo a health check during their selection. It is made up of a clinic visit (eyes, heart, posture, etc.) and an x-ray evaluation. The cost of this x-ray examination is payable directly to the Fences approved veterinarian. If you have x-rays dated after 30th March of the current year, it is possible to bring them to the selection to have them read by our veterinarian. 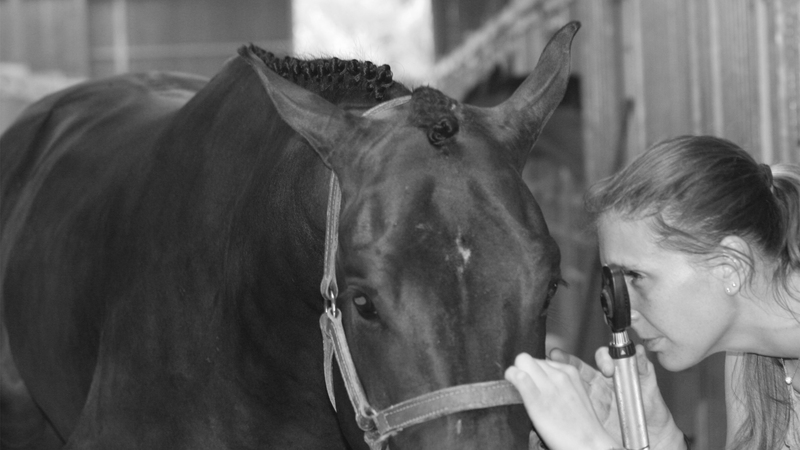 On the arrival of the horses at the auction location, they undergo a clinical examination that will determine definitively their access to the auction, or otherwise. This examination is intended to exclude horses that have not coped well with training, or are unable to provide all good health guarantees. Any recent administration of medication shall be notified and noted in the medical file of the horse for sending to the auction veterinarian. The cost of this examination is included in the registration costs of the auction.